Storage units that are climate-controlled have internal thermostats that keep the temperature inside the storage unit at a fairly consistent temperature, no matter the time of year. Often, climate-controlled storage units offer humidity control as well to regulate the amounts of water inside the storage unit — water that can potentially damage some items. Protects against extreme temperatures. Depending on where you live, temperatures can get extremely hot in the summer and cold in the winter. These weather conditions are often amplified in storage units, as the walls and doors are sometimes made from metal. Extreme temperatures can be damaging to items such as instruments, antiques, and other expensive objects. 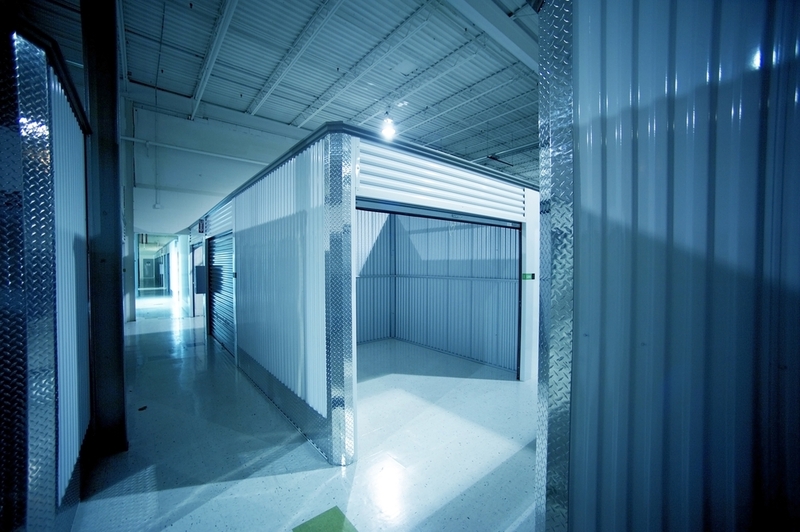 In climate-controlled storage units, the risk of extreme temperatures damaging your items is greatly reduced. Prevents mildew and mold. Warm, dark, moist environments are perfect conditions for mold and mildew to grow and spread. In storage units that have wooden objects, mold and mildew have a possibility of damaging items. This risk is increased when the objects are left in storage for extended periods of time without being checked on. In climate controlled storage units, the risk of mold and mildew damaging objects is greatly reduced, especially if the unit also has humidity control. Greater confidence and peace of mind. It is natural for people to worry about the objects they put in storage. After all, they are trusting their valuable possessions to somebody else, in a sense, and they cannot help but wonder whether their items are being taken care of as well as they would like them to be. While climate-controlled storage alone does not eliminate this worry, it does help. As the sun beats or the rain pours, people who have placed their items in climate-controlled storage can be confident that their items are not being affected by the extreme temperatures better than they likely would be if they were being stored in their personal garages.